Painted with high quality stainless steel out body with aluminum frames. Build-in stainless steel stirring popping kettle system. Flexible & Organic door for easy and simple cleaning and maintenance. Transparent and reinforced glass all around, reflect the Omni-directional popcorn production processes, safety and hygiene. High efficient heating and warming system to make process convenient and fast. 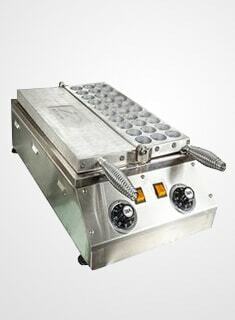 Equipped with imported edible coating and stainless steel stirrer to make food quality better and larger productivity.